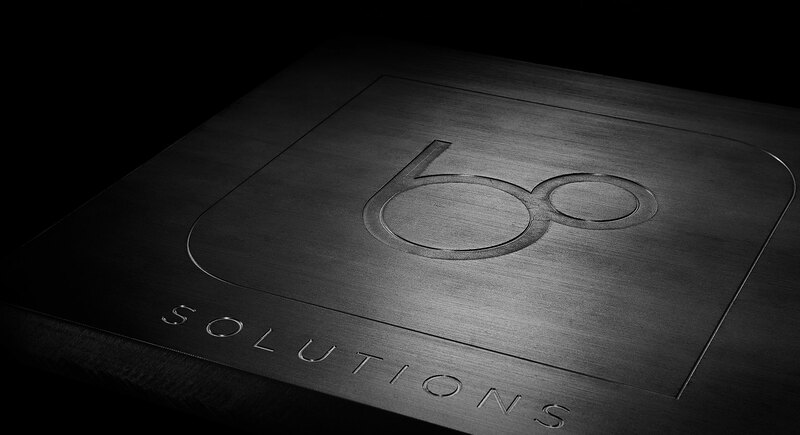 BO-Solutions makes high-quality tailor-made precision parts and important functional components and tooling for all sectors of industry. Our company’s strength lies in our proactive brainstorming with the customer and finding innovative, high-tech solutions to complex issues. We start where others give up.